Now grab Xiaomi Redmi 6 and Redmi 6 Pro on open sale. No more flash sale for both the smartphones. 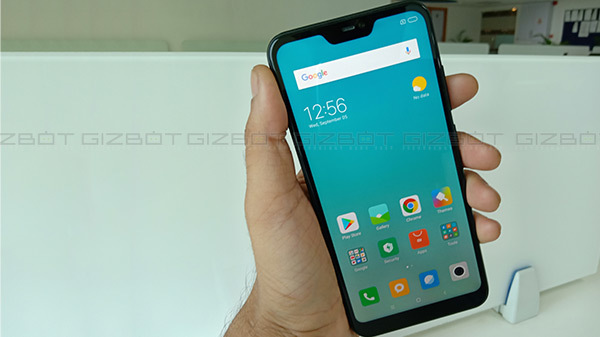 At the start of this week, Xiaomi announced that the 32GB storage variant of Redmi 6A will be made available for open sale on Amazon India and company's official store. 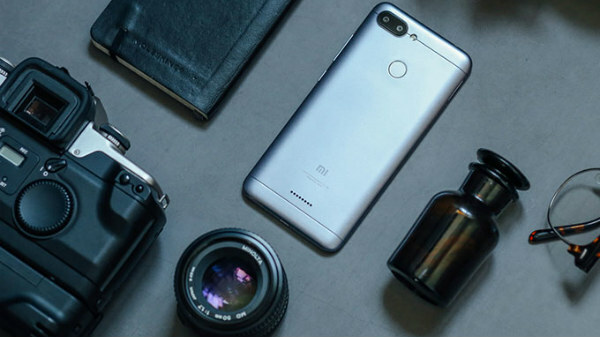 Now it has been reported that the top-notch variant with 64GB storage and both the variants of Redmi 6 Pro are also made available for open sale. So now you can grab the Redmi 6 on Flipkart and Redmi 6 Pro on Amazon without any flash sale. 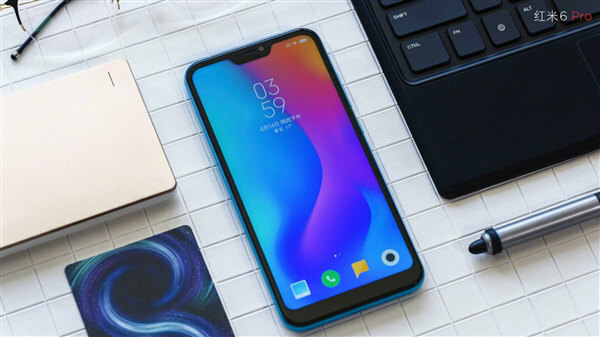 According to the report, Xiaomi confirmed that Redmi 6A with 32Gb storage is under open sale, but it didn't disclose anything about the other two phones. Meanwhile, the Redmi 6 Pro is listed with a price tag of Rs 10,999 for the base variant with 3GB RAM and 32GB storage. The 4GB RAM and 64GB storage come with a price tag of Rs 12,999. Redmi 6 Pro is available in same color variant like the Redmi 6 and is available for grab on Amazon India and Mi.com. The Redmi 6 sports a 5.45-inch HD+ display with a resolution of 720x1440 pixels along with an aspect ratio of 18:9. Under the hood, the smartphone is powered by an octa-core Media Tek Helio P22 processor, clubbed with 3GB of RAM and 32GB/64GB of storage. If that is not enough then you can also expand the storage up to 256GB via microSD card. 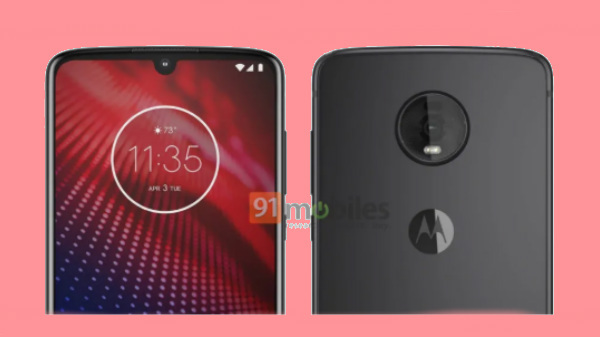 As far as the camera is concerned, the smartphone sports a dual camera setup on the back, with the combination of a 12-megapixel primary sensor and a 5-megapixel camera sensor. The rear cameras are backed by an LED flash. At the front, the smartphone houses a 5-megapixel camera sensor for selfies and video calls. It is fueled by a 3,000mAH battery and also supports 5W charging. The smartphone runs on Android 8.1 Oreo on top of MIUI 10. Redmi 6 Pro comes with a 5084-inch full-HD+ with a resolution of 1080x2280 pixels along with an aspect ratio of 19:9. The screen also carries a notch on the top. The smartphone is powered by a Snapdragon 625 SoC, with Adreno 506 GPU. It is backed by a 3GB/ 4GB of RAM, and 32GB/ 64GB of storage respectively. The Redmi 6 Pro comes with the same camera configuration like the Redmi 6, but the smartphone is fueled by a larger 4000mAh non-removable battery. It runs on Android 8.1 Oreo.